SplashBI, leading provider of advanced business intelligence and data reporting solutions, today announced that it has achieved Gold level status in OraclePartnerNetwork (OPN). 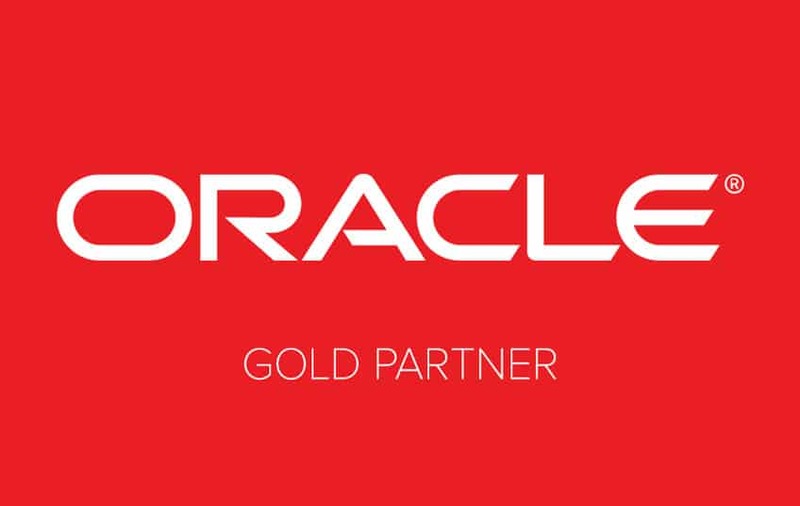 As a Gold level partner, Oracle has recognized SplashBI for its commitment to establish Oracle-related knowledge in delivering specialized data analytics solutions and for empowering organizations to make data-driven decisions across their entire enterprise. With its Gold level status, SplashBI receives the benefit of being able to develop specializations that will allow them to grow their business, increase their expertise, reach higher levels of customer retention, and create differentiation in the marketplace. Gold members also become eligible to resell all Oracle Technology products and can apply to resell Oracle Applications and Industry Solutions. At SplashBI, we create tangible value for our clients by providing powerful and cost-effective business intelligence solutions while aiding organizations in making data-driven business decisions. Our platform provides users with the functionality to easily create, modify, and run dashboards anywhere, anytime with both cloud and on-premise connectivity. From data visualizations to integrations, implementations, and upgrades—we stand by our clients as partners, advisors, and friends. Oracle PartnerNetwork (OPN) is Oracle’s partner program that provides partners with a differentiated advantage to develop, sell and implement Oracle solutions. OPN offers resources to train and support specialized knowledge of Oracle’s products and solutions and has evolved to recognize Oracle’s growing product portfolio, partner base and business opportunity. Key to the latest enhancements to OPN is the ability for partners to be recognized and rewarded for their investment in Oracle Cloud. Partners engaging with Oracle will be able to differentiate their Oracle Cloud expertise and success with customers through the OPN Cloud program – an innovative program that complements existing OPN program levels with tiers of recognition and progressive benefits for partners working with Oracle Cloud. 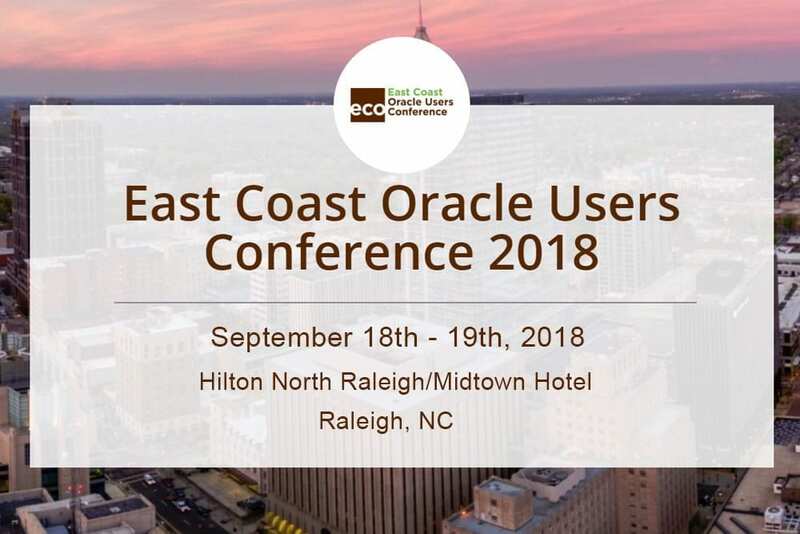 To find out more visit: https://www.oracle.com/partners. It is a personal responsibility to get informed buy roche accutane online in addition..